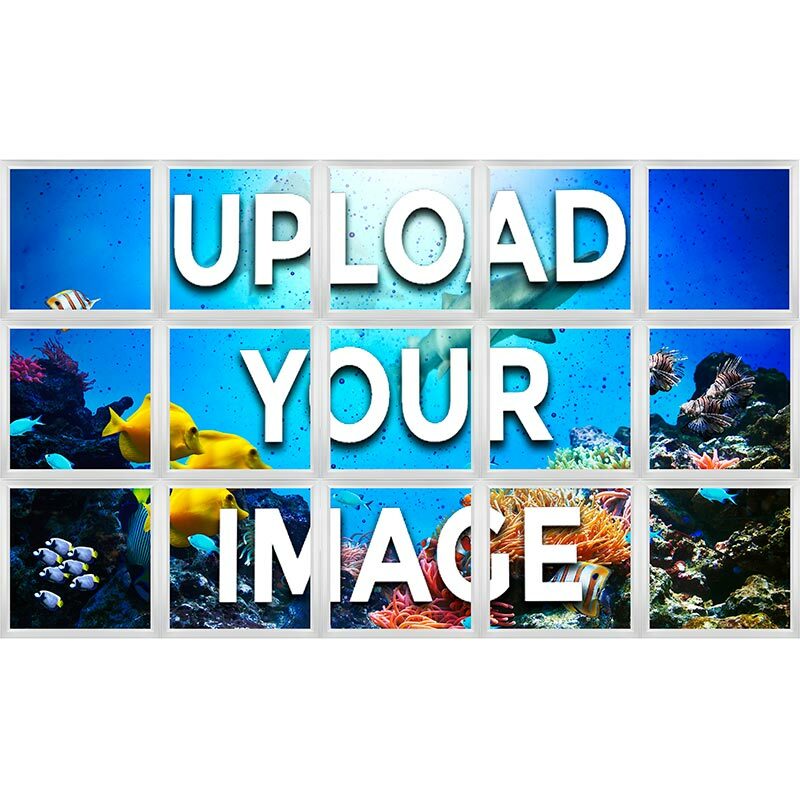 Upload your custom image and choose the quantity of panels necessary for your project. Our sales department will reach out for details on the desired arrangement of the light panels after your order is placed. Create a multi LED skylight display using your own custom images. These eye-catching displays feature prints that are evenly split across any number of 2' x 2' Even-Glow® LED Panel Lights. 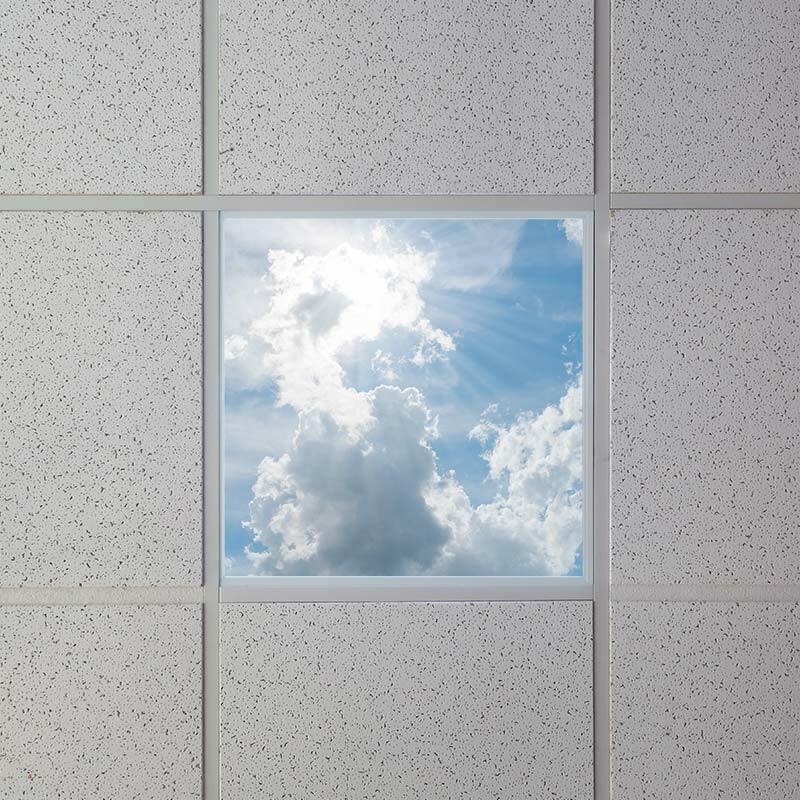 The quick and easy skylight alternative is designed for use in suspended grid ceilings but can also be ceiling surface mounted. Choose the quantity of panels that are needed for your display, and we will contact you for your image and for arrangement details. Photo submissions can range from cloud images to company names, logos, and advertisements. Each photo section is printed directly on the LED SkyLens® diffuser. The backlit panel lights use Even-Glow® technology and optical diffusers to deliver smooth, flawless illumination without visible bulbs or hot spots. 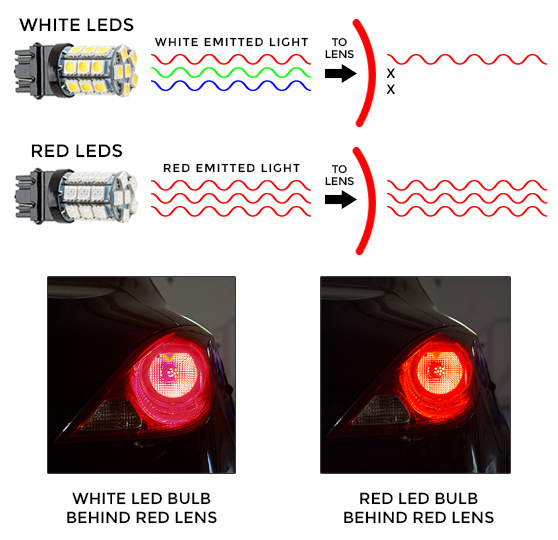 They operate within a wide 100-277 VAC range, have sturdy white aluminum alloy frames, and are designed to last at least 3 times longer than fluorescent panels. A 0-10V dimmable constant-current driver is included, and brightness can be controlled with a 0-10V dimmer or by using the light's step-dimming (power-cycle dimming) feature. 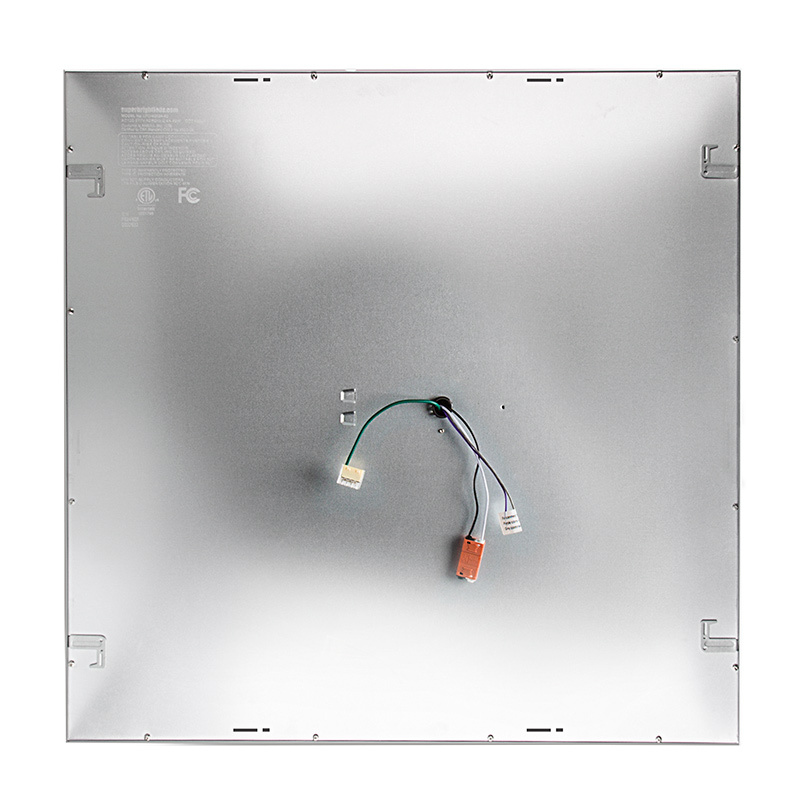 These LED skylights are perfect for dental office lighting, lobby lighting, hospital lighting, hotel lighting, restaurant lighting, waiting rooms, conference rooms, and more.